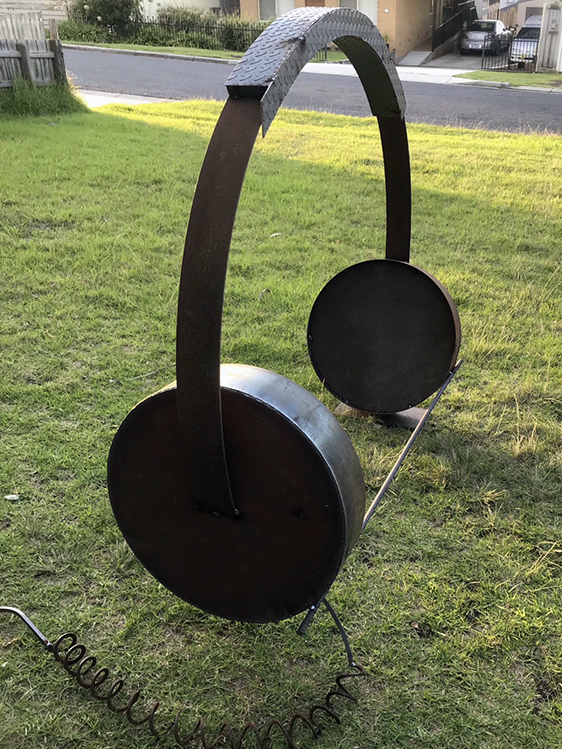 Dan Thornell is a sculptor working with primarily steel and reclaimed Australian timbers. He takes inspiration from his life experiences and musical background. Dan is inspired by art forms that conjure expressions of freedom and emotion. Based on Dromana, Dan continues to strive towards his passion for creative visual sculptures.